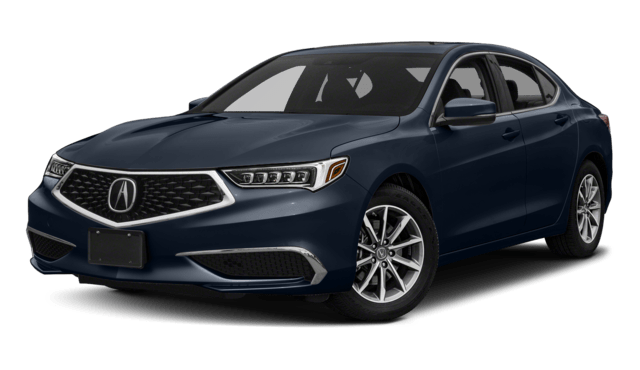 The 2018 Acura TLX is the larger vehicle, eminently suitable for longer drives from Fairfield to Bridgeport. 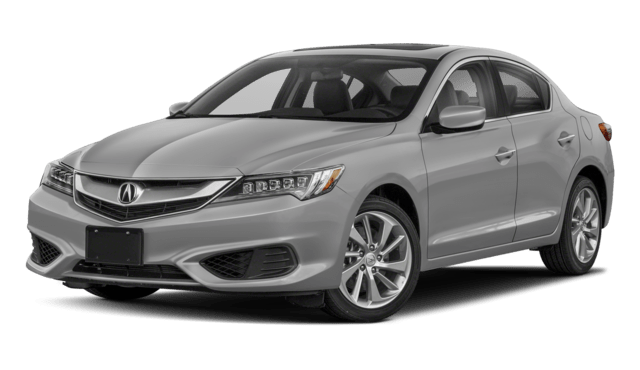 The 2018 Acura ILX isn’t quite as roomy inside, but its tighter turning radius and shorter length make it a natural luxury sedan for those mostly stuck in the city. Still choosing between the Acura TLX and Acura ILX? Contact us today for further advice, or make your way from Fairfield to our dealership to take both models for a spin. You’ll see why Acura consistently outpaces other new luxury cars like the INFINITI Q70. Schedule a test drive online today. Ramon takes the time to talk to you, get to know you and explains things in a way that make it easy to understand specially when you are not too familiar with certain things. It was also amazing to see how Ben (the person who sold me the car) came over to assist and make sure my "problem" was taken care of. He didn't just sell the car back a few months back but he also remembered me when I came for service and talked to me. It was nice knowing that you are not just a sale but they take the time to actually continue to build the relationship. When I was very upset and angry about an issue I was having with my car both Ramon and Ben were able to explain and keep me calm with such ease and politeness. I went in for service not at all satisfied with Acura due to misinformation on my behalf and they heard me, they allowed me to calm down and worked/explained things in a clear, friendly and professional way. I initially went in to Acura regretting my decision of leasing with them and thought that I would not want to continue doing business there. It was such a comforting feeling to know they had my best interest and I now know that Acura of Milford is definitely the right choice for me. Jaycee was great to work with straight forward easy to ask any and all questions too. Jaycee took the time to understand what I was looking for and did not make me feel pressured to purchase. Omar was able to get all paper work completed quick and correct made sure that I added the needed coverage to protect my purchase. I love going to Acura to get my car serviced because I know it's gonna get done right. Great location too because The Garden Spa and Chili's is across the street. Can you say mani, then lunch! My salesperson, Craig, wasn’t pushy at all. I did not feel pressured. Both the business manager and the financial manager made sure that I was receiving great service and the best deal. Excellent dealership. Their prices to service your car are lower than most independent mechanics. Acuras are also extremely reliable, best bang for your dollar.My MDX drives just as good as my BMW x5 which I traded in because it always needed repairs. I'm super happy with Acura.